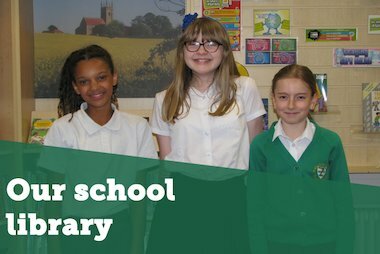 When Anda, aged 10, visited Scholastic HQ as part of Takeover Day 2017, we asked her to write a blog about her favourite books available from Scholastic Book Fairs. Here are her top picks, and why she thinks you should read them. If you’d like to learn more about each of Anda’s selection, click on the book covers to be taken to the Scholastic Shop. I would like to read this book because I have read nearly all of the Tom Gates collection and have really enjoyed them all so I think that this book will be great as well. I would like to read this book because it involves magic which I love reading about and she also wrote the Princess Disgrace collection which I liked very much. I would like own this journal because inside it has fun activities, cool quizzes and super tasty recipes. I would like to read this book because I’m interested in space and it’ll be fun to learn more in a laugh out loud way from a comedian. I would like to read this book because Jiffpom looks adorable and the book has stickers and a few activities in it. I would like to own this collection of pranks for a bit of fun with my friends and family. I would like to read this book because I have read the first World’s Worst Children book and I absolutely loved it. Thanks very much Anda for your fantastic blog. We hope you enjoyed your day as a Scholastic Children’s Publisher and Marketeer. 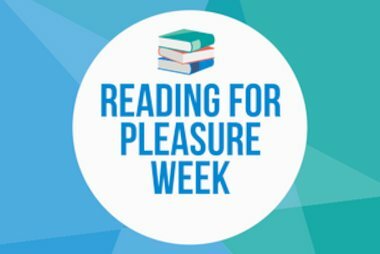 Between 23rd-27th April 2018 Scholastic will be celebrating Reading for Pleasure week. 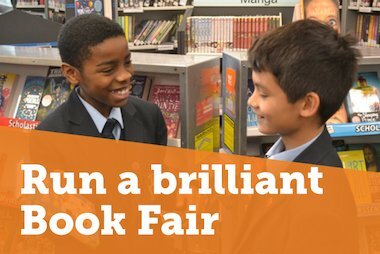 Lucas Maxwell, Librarian at Glenthorne High School, gives his top five ways to run a brilliant Book Fair and how to get pupils engaged and involved with reading.